Catacrack. Collage zine, bloody themed and printed on light pink paper. Published by Bad Weather Press in february 2015. Limited edition of 50. Mail-art for the Netxorked Disruption (Hacktivism and business), an exhibition and a series of events produced by Aksioma and Drugo in collaboration with several partners, curated by Tatiana Bazzichelli, and hosted by Škuc Gallery in Ljubljana and the Museum of Modern and Contemporary Art in Rijeka. Photographs of the exhibition here (flickr). 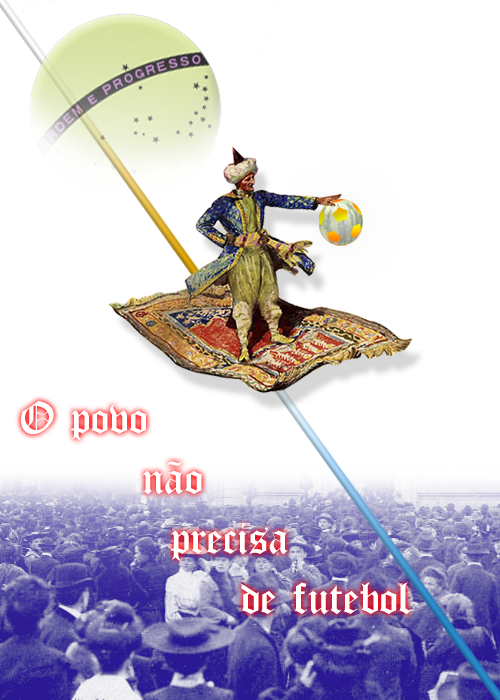 I made two collages for the brasilian football tumblr called ﻿O Campo﻿. 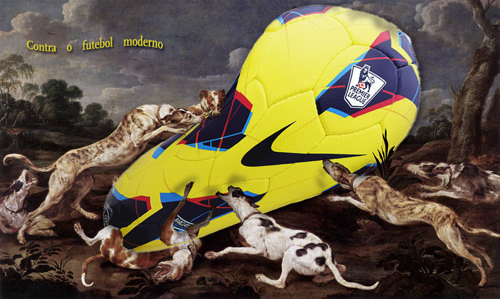 One collage was for "Contra o Futebol moderno" and the other for "O povo nao precisa de futebol". Both stories written by Victor de Leonardo Figols. Two new collage for the weird-collage-zine Carniceria Street, published by Carne Press from València. Christopher discovered america by Mistake. With this long title I started what I call "digital collage" a cut-manipulate-compose action of internet stuff, emphasising website ruins (webs not working anymore or outdated platforms) and using tropicalismo to string together the hubbub. Published by Bad Weather press, first printed on May 2013 and reprinted a second edition of 25 six months after. I made some postcards for the 6x4'' exhibition on Dundee,Scotland. March 2013. Are You? 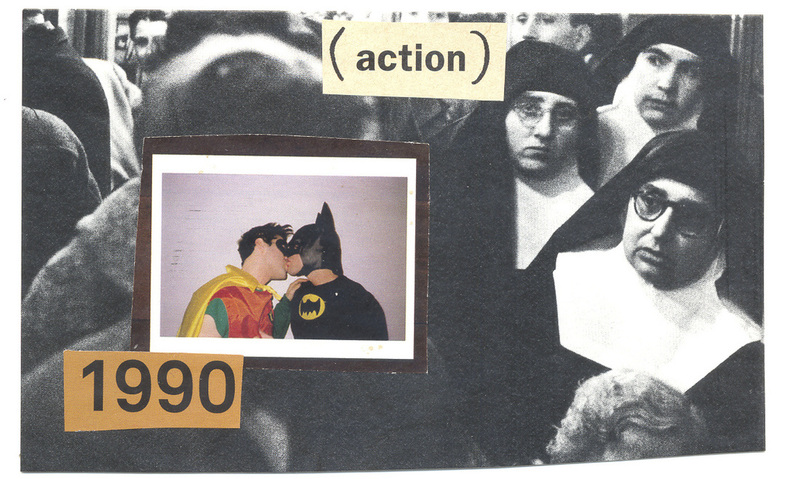 is a single publication I did for a collage exhibition that, at the end, did not happen. But I loved the result and I'm looking forward to make some copies from the original. I hanged some scans on my blog, here. Maceració (in english: Maceration): softening and breakdown of tissues or organs in water or another liquid. Diari (Diary). Second publication of the trilogy "Tafaners" the most intimate part of the three publications with sexuality and vices as the main subject, also, you can find other references to memory and nostalgia. (Texts in Catalan, Spanish and English). The zine has been published by Bad Weather Press and you can buy it at Fatbottom Books or in some Zine Fairs. Flamingo (& Others). 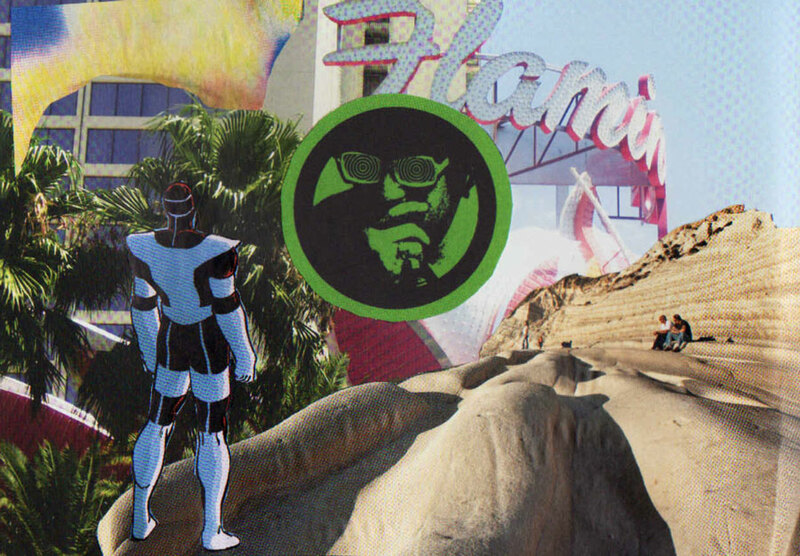 Collection of collages with superheroes in Las Vegas (and similar casino towns). El confort dels estranys is an evolution of the trilogy The snoopers (that soon we will see the next two issues published in Bad Weather Press). There is only 30 numbered copies with modified covers (back covers too) and available on fairs and online through BWP shop. Patufet. Digital collage zine published by Bad Weather Press. Edition of 50. Remake of a popular folk tale called with the same name. 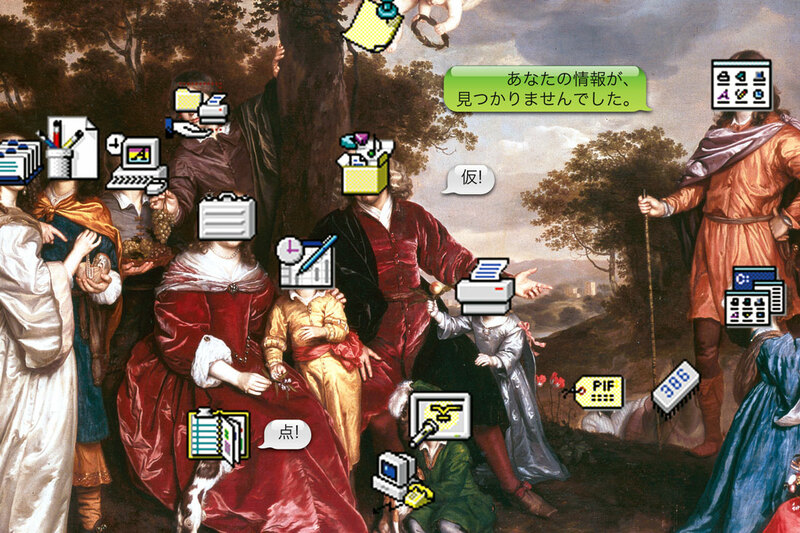 Love emoji and digital collage. Altres tafaners (Other snoopers) is my last collage zine published by Bad Weather Press. They are going to be other two zines to complete the trilogy of snoopers. 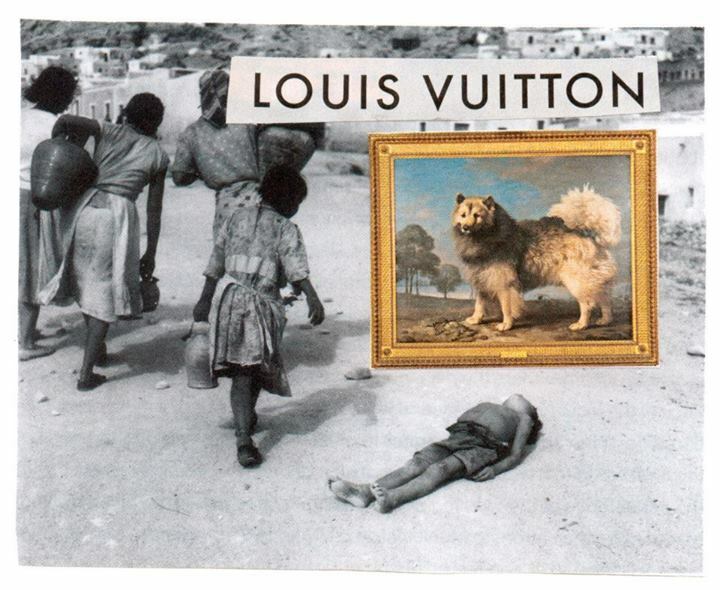 Published in July 2012 by Bad Weather press, collects my collage work from 2009 to 2012. The collages are scanned and printed in black and white keeping the same size as the originals. Have a look here, and here if you want to see some of the collage in colour!